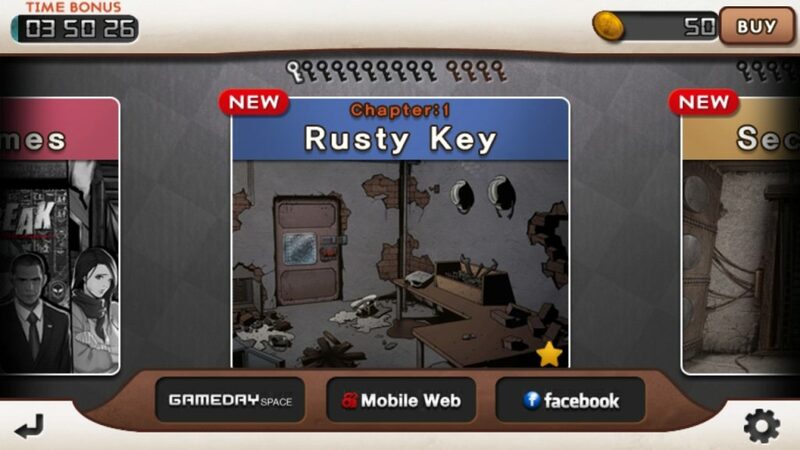 Developed by Gameday Inc, Doors&Rooms is a puzzle game which is sure to have you scratching your head more than once. We jump in to take a look. 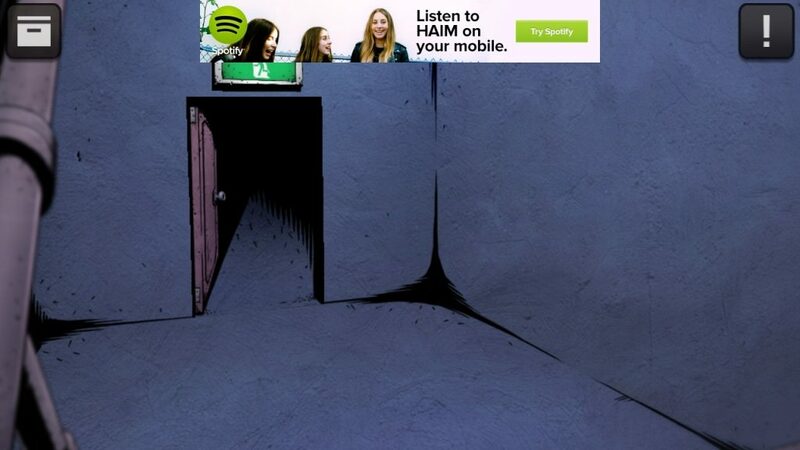 Your objective is simple: Open the door. On launching Doors&Rooms you’ll be presented with a rather familiar level or chapter layout where you progress through the game depending on your performance within the levels. Although the objective is simple, the path to achieve it is not. In a constant battle with your mind, even missing the smallest clue will leave you completely stuck. 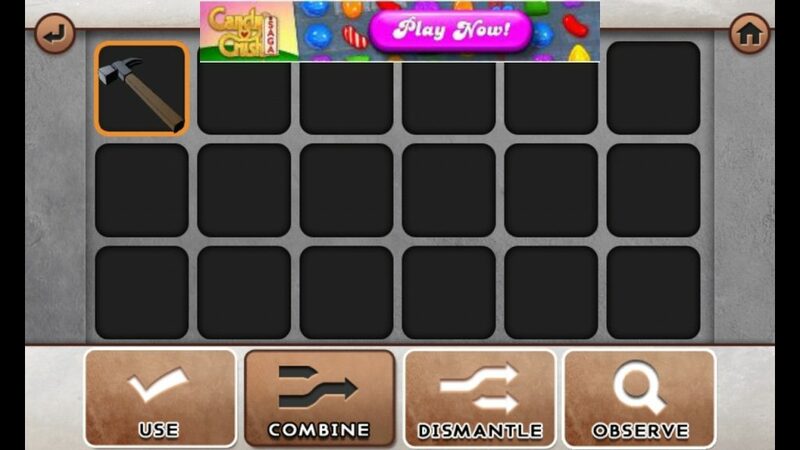 The first level is extremely easy and introduces you into the concept of what you have to achieve. 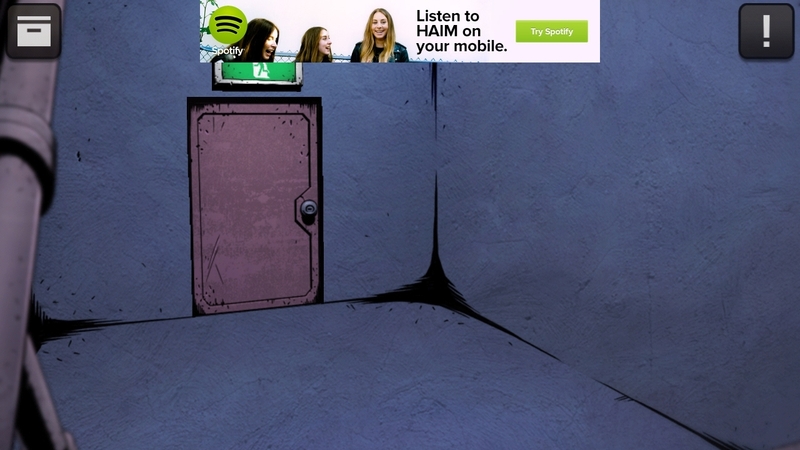 Simply tap the door to open it. And once again to go through it. Unfortunately, that’s as easy as the game will get, and then it becomes a game of logic between you and the developers. You must be on the lookout for any and every clue that can be used or combined together to open the door. In this particular level there is a hammer, a glass cabinet, and a key. It doesn’t take a genius to work out you need the hammer to smash the glass to get the key to unlock the door. When you obtain the hammer it is placed into your inventory for use. Simply select the tools you’ve obtained from your inventory to use in the scenario in order to open the door to escape. Even this one was pretty simple, but was only level 3. 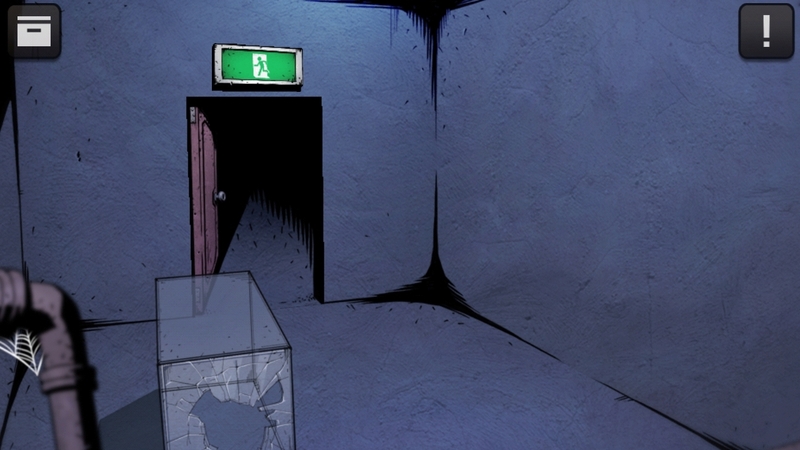 The game becomes increasingly harder with more discrete clues you’ll need to figure out how to open the door. 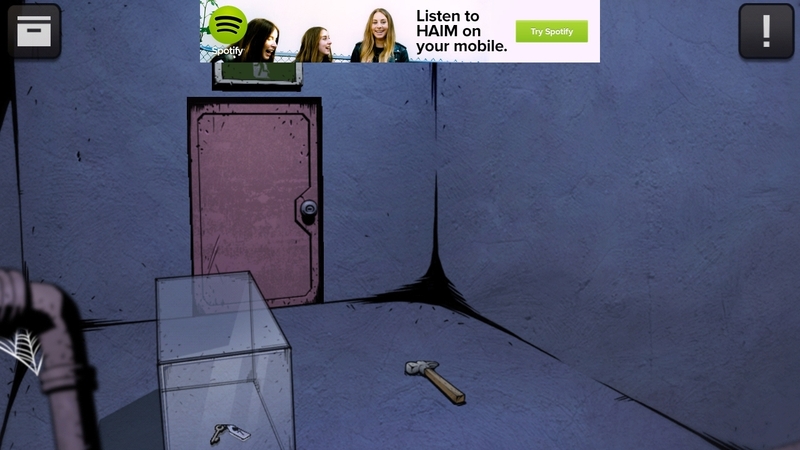 Doors&Rooms is a game where you have to keep your wits about you, and will definitely challenge you intellectually. The game is so addictive, and with such a simple concept yet difficult at the same time. The game checks for updates upon every launch, so expect new content to be added constantly. The developers tease that every hint is a clue and you must be careful not to miss even the slightest scrap of paper as it could be a hint. That could not be more true with Doors&Rooms – you have to pay attention to everything. 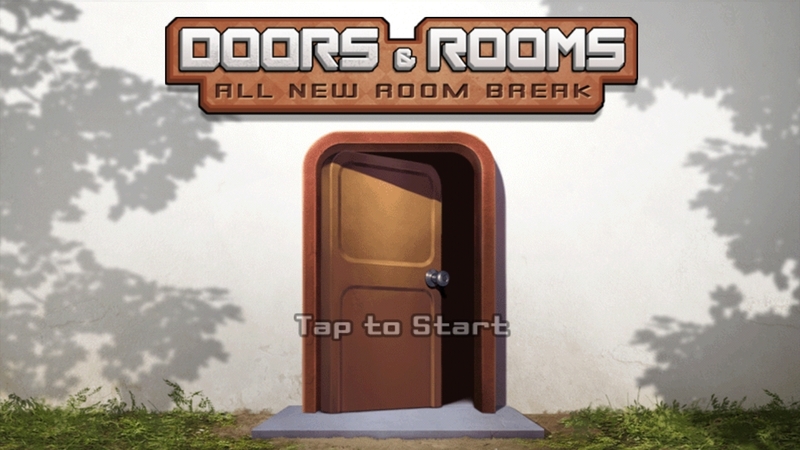 Doors&Rooms is available for Free on the Google Play Store.